Are you an artist, healer, or small business owner? Feeling stuck and confused with the Instagram algorithm and why you’re not getting the attention you deserve? Feeling lost on how to translate your business visually on social media? Is it time to step up your game? Girl Gang Craft is here to help! Who is your audience? Can you name the age group? Gender? Location? Chances are you are speaking to your peers. Chances are, YOU ARE YOUR AUDIENCE. This is because you love what you do and you want to share it with people like you! Utilize this connection. You are the test audience. What do you look for in a product/service? What do YOU want in a business that you love and support? Why do you follow certain people on social media? Is it because their pictures are pretty? Is it because they give good advice? Find the accounts you love and write down WHY you love them. Most likely people are following you because they like YOU. Yes they might like your handmade soaps or your yoga classes, but these are products of YOU. Introduce yourself to your community. Tell your story. How did you get to where you are today? I always get more engagement on photos of myself rather than my products, especially when I reveal a little something about myself or my process. Make your instagram pretty! Make a brand map. What sort of fonts will you commit to? What are your brand’s colors? What filter do you use on your images? Make it consistent. SIMPLIFY! 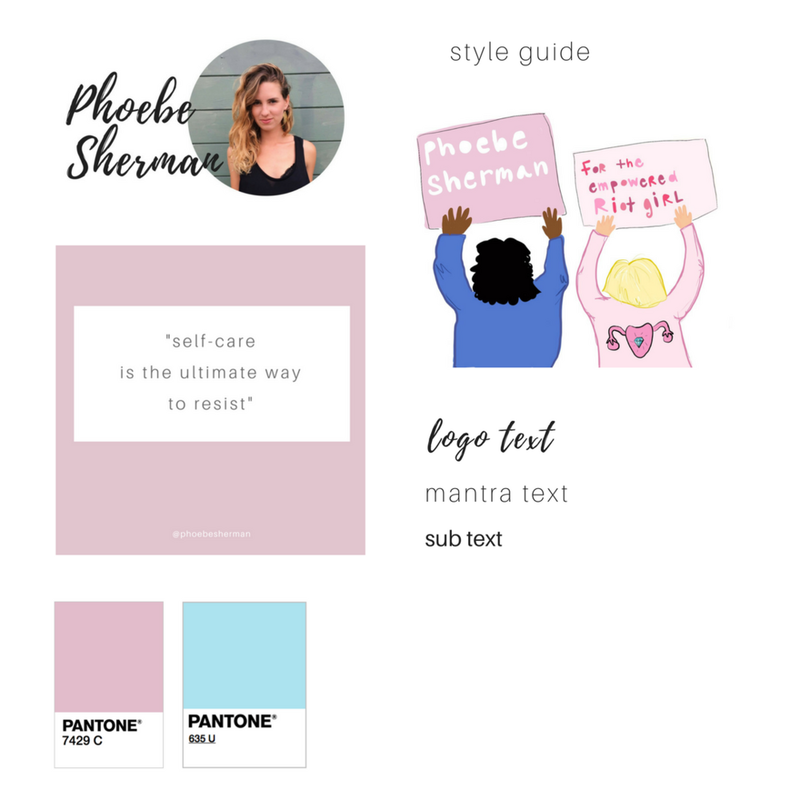 Make your page look cohesive and beautiful. You have 2 seconds for someone to decide if they’ll follow you when they see your page. You can use an app like Preview app to see what your posts will look like all together. 4. Your brand is a practice. You don’t have to stick to the colors / font / layout / filter forever. Your branding is a practice. Try something for a bit, and if it doesn’t serve you find something that does. Have patience with yourself and allow this to be a learning experience. Enjoy the ride! 5. Take rest / have fun! I should be listening to my own advice. I am the number one workaholic. But take time for yourself. Ultimately you are choosing to be your own business owner because you are curating your own life! You get to choose the life you life. So make time for rest, make time for some sort of practice/self-care/meditation/exercise, and make time for FUN! At the end of the day our productivity is not a measure of our worth. Do the things that make you happy and find time to enjoy. That’s it for now! 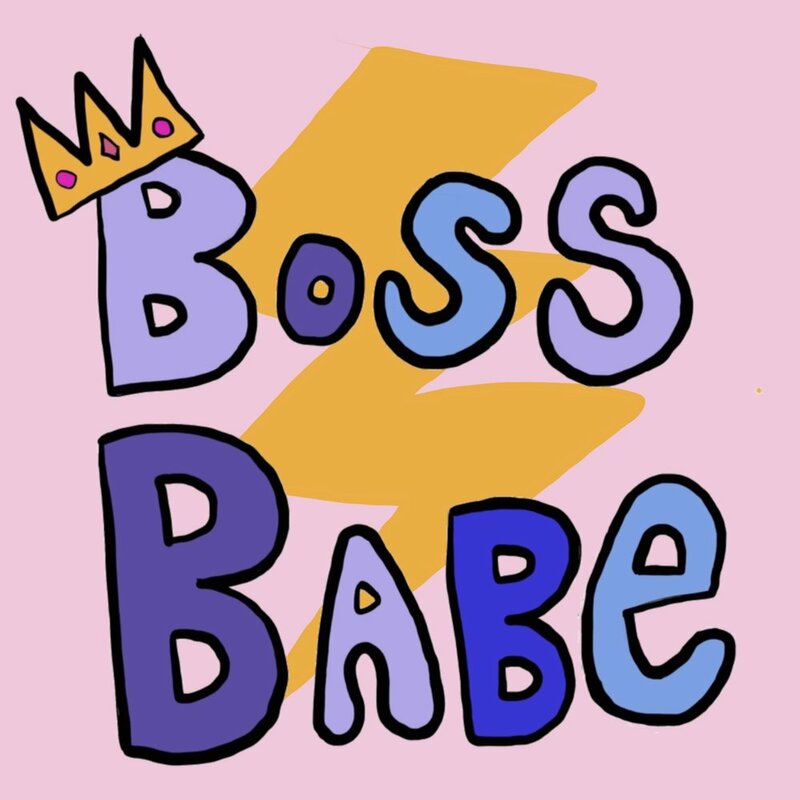 More tips and tricks for running your Boss Babe business are coming soon. And stay tuned for our Branding and Squarespace workshops coming to Oakland (and online) in May! is the founder of Girl Gang and an artist herself. Find out more at her website.